SASKATOON, SK – The StarPhoenix newpaper reports that a fledgling co-operative brewpub in Saskatoon has started accepting members. Worobec notes that the collective hopes to have a full-scale brewpub open and producing beer sometime next year, but the possibility of brewing under contact at another facility to get beers on the market earlier is being considered. 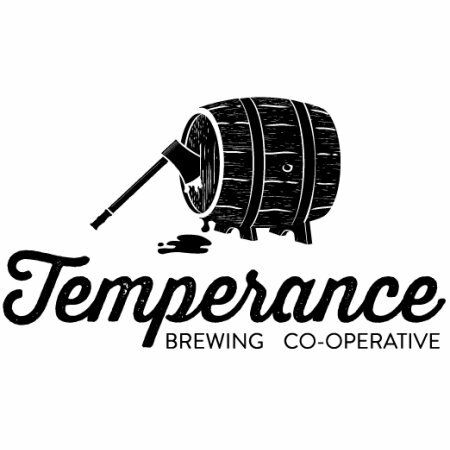 For more details, see the full StarPhoenix article and the Temperance Brewing website.